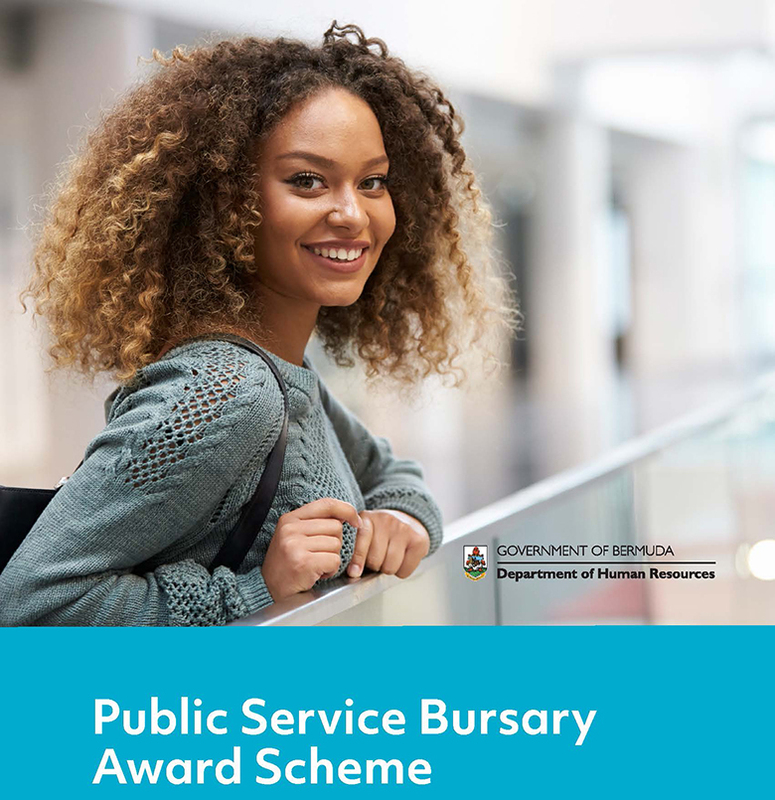 The 2019-2020 Bursary Awards are available for accredited post-secondary programmes of study both, locally and overseas. 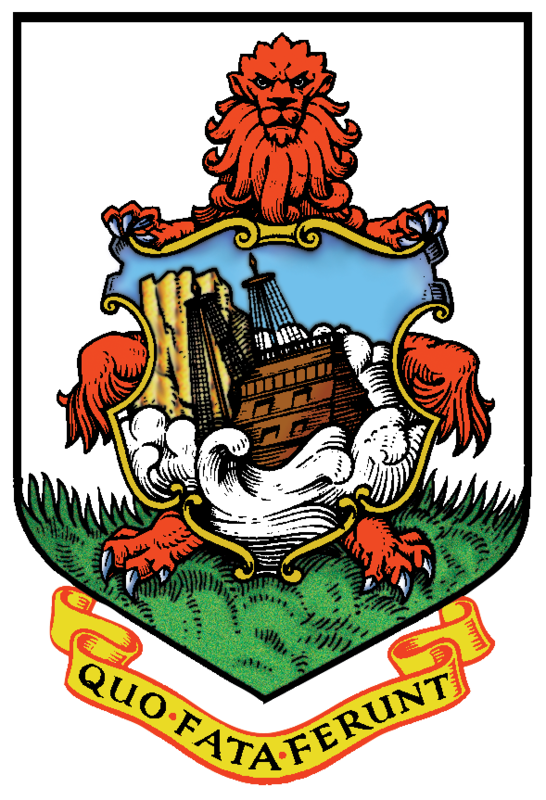 Only fully completed Bursary applications, regarding the areas of study specified and received by the deadline, will be considered. The closing date for receipt of applications is 4:45 p.m. Friday 26th April 2019.